Before I proceed to spill the story about my TTC journey, let me show you first the clinic that I diligently went to every Saturday for my OBGYN's appointment. So what is Friendly Care Clinic? 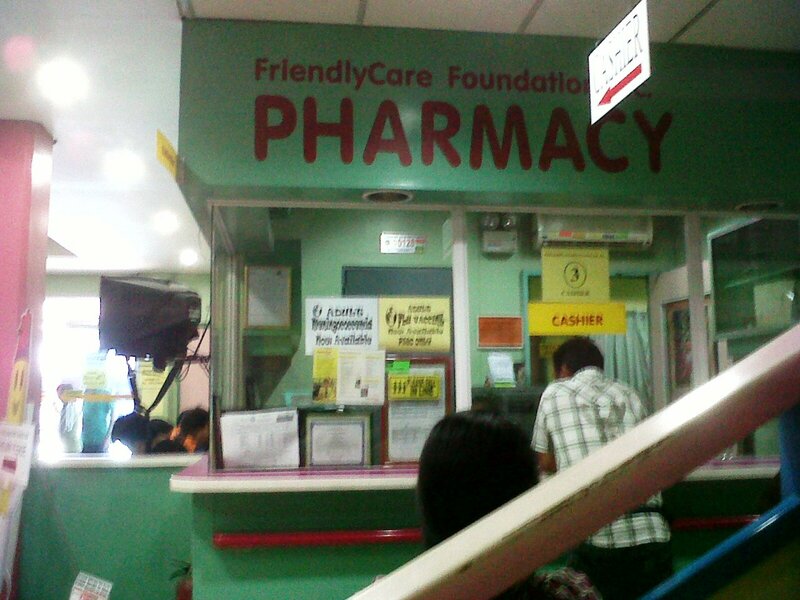 "FriendlyCare Foundation, Inc. was founded in 1999 with the vision of becoming a vehicle for greater private sector participation in the delivery of basic family health services including family planning and reproductive health services." ~ adapt from their website. Friendly Care Clinic is an ambulatory clinic that has 6 branches and the nearest to my place is the one in Shaw Blvd in Mandaluyong City. It's right across from Lancaster Hotel. 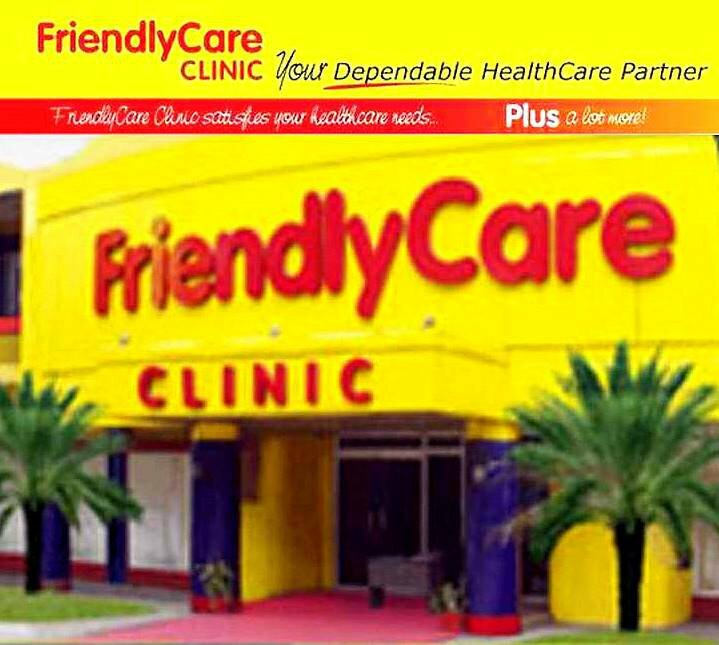 You will never miss this clinic due the color of the building. From Shaw MRT Station, you can ride a jeepney from Star Mall going to Quiapo. Then on the right side you will spot this building. On my case, I don't take a jeepney anymore since it's a walking distance from Star Mall. Upon entering you will need to proceed to the information desk to fill out a form. Depending on your concern or the doctor you have an appointment with, they will give you a number card with corresponding color after giving the filled out form in the information desk. Now all you need to do is wait for your number to be called in nurse station. Since they have color coding, on my experience I'm holding a green card. The last time I went there, I was green card #20. It was last Saturday and there's a lot of people. 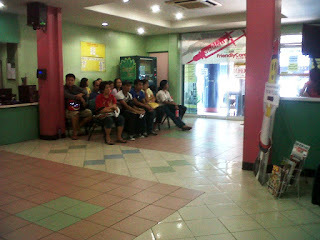 I have to wait for more than an hour for my number to be called. Or could be a nurse fault in duty since she didn't call my number at all. From #19 she called # 22. I have to approach another nurse to call their attention that my number is not called. So when going here, keep your ears open. Once your number is called at the nurse station, you need to present your HMO card that is if you have one. Otherwise you just need to tell them that you'll be paying in cash. For HMO card holders like me, they will give you LOA. After that they will take your blood pressure and your weight. After your HMO approved of your consultation, you can proceed to your respective doctor's office together with the forms. The number given to you will serve as your number in queue for your doctor's appointment. Dra. Angela Aguilar is quite a famous OBGYN doctor herself. She specializes in Reproductive Endocrinology and Infertility. A lot recommended here when I was doing a research since she charges the cheapest versus the two other OBGYN Infertility doctors. As expected a lot of people are waiting for her. 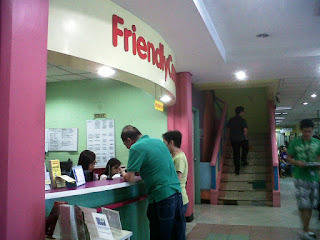 Most of her patients will go to Friendly Care as early as 7am just to have their names enlisted and have a number below 10. I wish I can do that but my travel time is 1 hour and that is the quickest I can get. After the consultation with the doctor, you will need to go back to the information desk and present the forms that was given to you in the nurse station. The information desk will check with the HMO if they will cover the consultations or lab tests. If you are given a go signal that everything is okay, you can proceed to the Cashier which is in the Pharmacy section. If not, you will need to go back to the nurse station for them to encode on their database the cost of consultation/lab tests you need to pay. On my last visit, the Trans-V ultrasound was not covered since we are trying to conceive. Good thing it only costs Php 500. 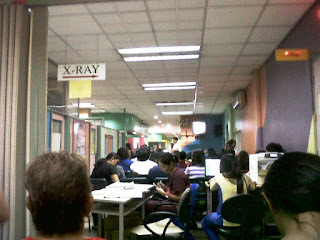 If I'm not mistaken Trans-V ultrasound costs Php 1k-1.5k. After paying your bill, you will be given a receipt. That is if you pay in cash. I'm not sure about the procedure when it comes to credit cards. For HMOs once they approve your consultation and lab tests, you just have to show in the cashier the forms and you're good to go. No need to wait for a receipt. 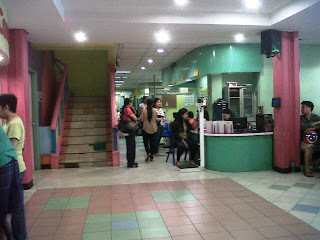 I'll be back in this clinic next month. I'm not sure if it's a good news or I have to be patient again with the procedure.